One or more of these! $10, 18+ Prob starts around 8:30. Previous Come Celebrate the Release of Our Records! 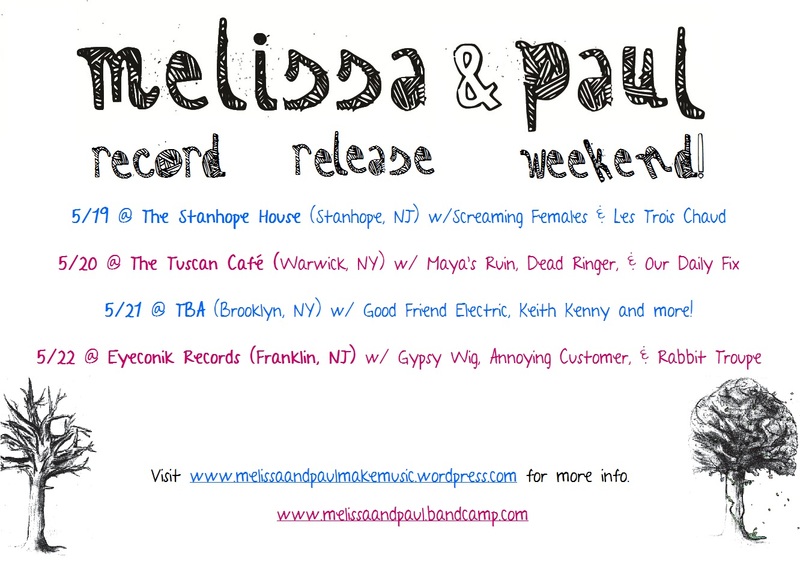 Next Record Release Weekend Starts Tomorrow!